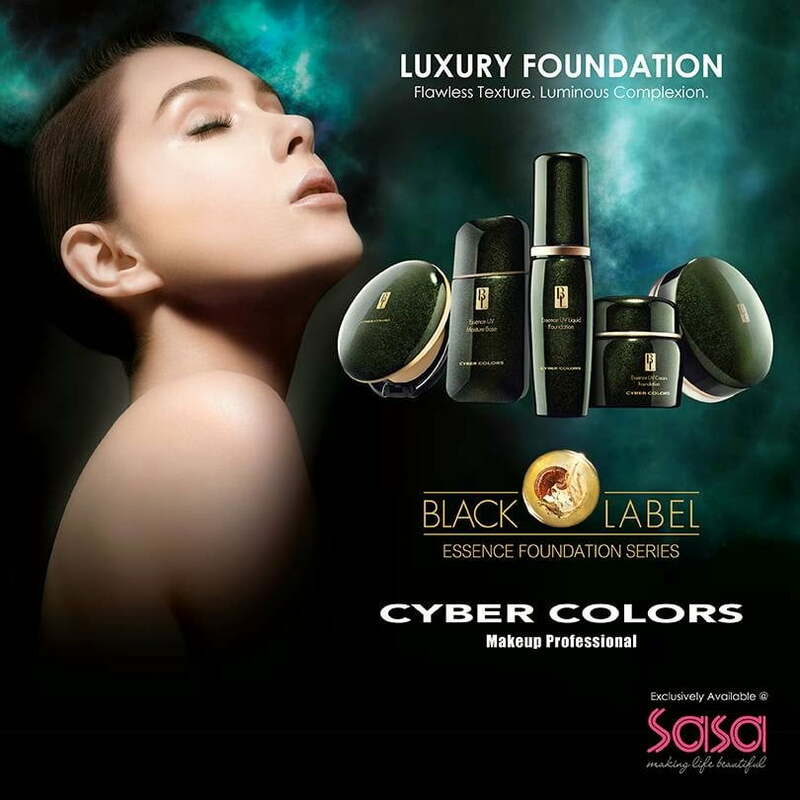 Cyber Colors Black Label Essence Foundation Series is another latest product line by Cyber Colors, and currently available at Sa Sa outlets throughout Malaysia. The Black Label Essence Foundation Series is a rich and skin-loving textured foundation that provides high coverage with lustrous, dewy finish that stays fresh all day. It also diminishes the appearance of pores, dark eye circles, and fines lines, creating a flawless, and radiance skin. It also said to deliver a continuous surge of essential hydration, regulates sebum for all-day comfort and coverage and helps skin appear firmer, more contoured and ageless. Here’s the most interesting part! Sa Sa Malaysia is having a giveaway contest, and it opens to all Malaysian residents. 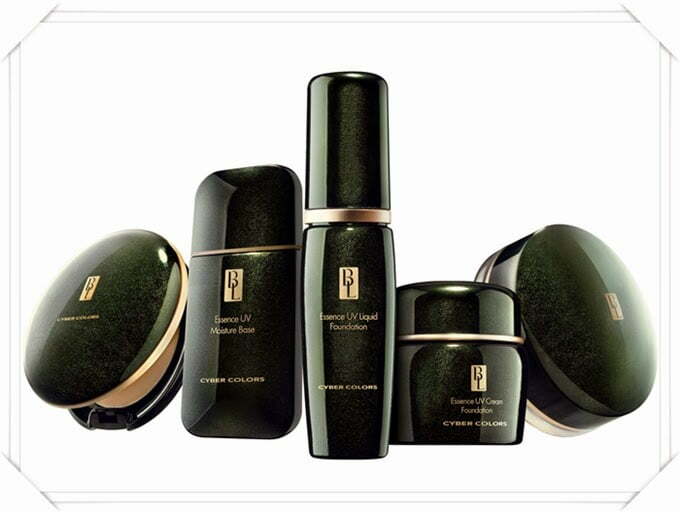 They will be giving away 300 sachets of Cyber Colors Black Label Essence Foundation Series to 100 lucky fans. Apart from that, they will giving away 3 sets actual size of Cyber Colors Black Label Essence Foundation Series, and selected in random. Join the contest before or by 10 Oct 2014 (Friday) 23:59 (Malaysia time; GMT +8:00). Late entries and incomplete information will be deemed as disqualified and void. Limited to 1 redemption per winner. Please present your IC during redemption. In the event if you could not present, you may send representative to collect the gift on your behalf. Once redemption period is over, Sa Sa will not be responsible to any requests. Sa Sa Malaysia reserves the final right of decision in case of any disputes.